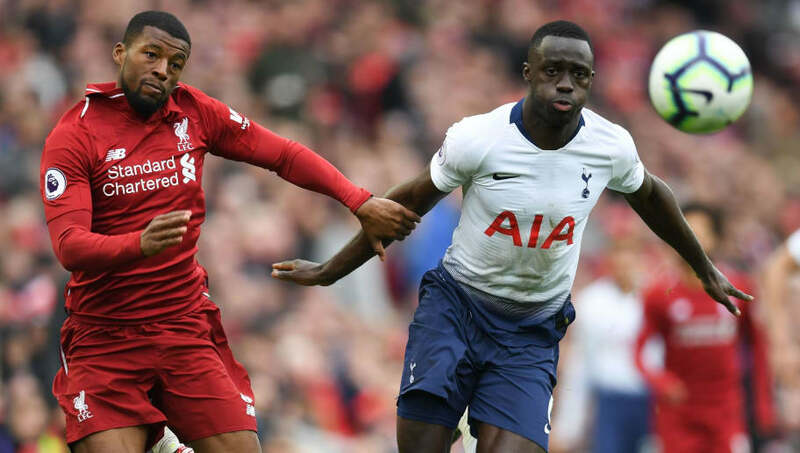 ​Gary Neville has suggested that Tottenham defender Davinson Sanchez was played out of position by Mauricio Pochettino during the match against Liverpool on Sunday. During Sky Sports' live coverage of the match, Neville claimed that ​Sanchez would have been better off starting at the right or left back position. He said (as quoted by ​HITC): “The one thing about the Spurs back three is Sanchez is in the middle of it. Despite the heartbreaking defeat, ​Spurs are still in contention for a place in the top four, and will be buoyed by the prospect of finally playing at the their brand new stadium on Wednesday against Crystal Palace.